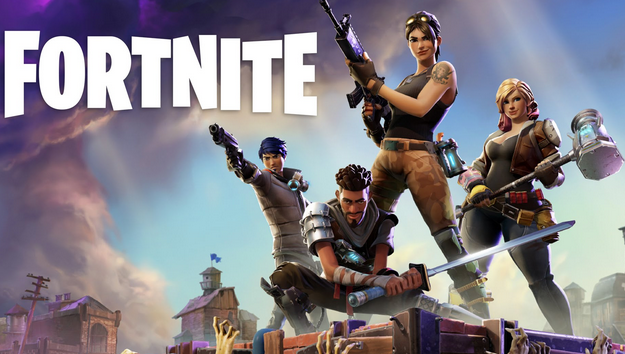 Fortnite is a cooperative sandbox survival video game that was developed by both Epic Games and People Can Fly, but was published solely by Epic Games. The game was first released back on July 25, 2017 - having a number of updates since - and can be played on PlayStation 4, Xbox One, Micsoft Windows (PC), macOS (PC), and any iOS Device. Currently, there are two different gaming modes found in Fortnite: Save The World and Battle Royale. In the Save The World Game Mode, players explore, scavenge for items, Craft new Weapons and build fortified structures in order to better fight waves of zombie creatures that suddenly appeared after the storm wiped out most of humanity. In the Battle Royal Game Mode, players combat against ninety-nine other players to see who can be the last one standing and earn the Victory Royale. Welcome to the SuperCheats Fortnite Guide! Included will be all loads of Tips, Hints, How To Guides, and Strategies to help you become a Fortnite Master! Please use the navigation on the right of the page to see all the great help we have to offer to you within this guide! And don't forget to subscribe to this guide to receive notifications about all of the latest and greatest updates added to it along the way! Get ready to claim the coveted Victory Royale!